"As we enter our final chapter, the beginning of our ending," says Jennie Snyder Urman, "I thought about what I wanted to see and what I wanted to feel, and there’s been a lot of plot stuff that I’ve been very sure about. It really had a lot to do with this timing, how much story we wanted to tell and where we wanted Jane to ultimately end up. I made this decision over hiatus that we would go for this and then pitched it to the writers." 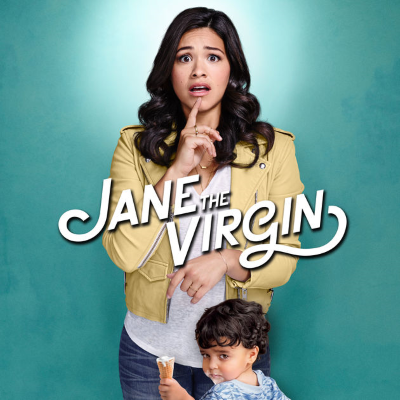 Jane the Virgin is another current show that allows men to cry.